Call it what you will: private browsing, hidden searches, incognito mode-- the basic premise is simple. Your browser offers a "mode" that claims to let you search the web in privacy. But what does it really do? "Pages you view in incognito tabs won’t stick around in your browser’s history, cookie store, or search history after you’ve closed all of your incognito tabs. Any files you download or bookmarks you create will be kept. However, you aren’t invisible. Going incognito doesn’t hide your browsing from your employer, your internet service provider, or the websites you visit." Google's Incognito Mode doesn't limit your employer, or ISPs ability to see where and what you're browsing online. ComputerWorld made a good point by saying "There are two types of privacy to consider: local privacy and online privacy. Only your local privacy, what people can see on the computer where your browsing takes place, is effected by switching to incognito mode. Your online privacy is not impacted in any way. 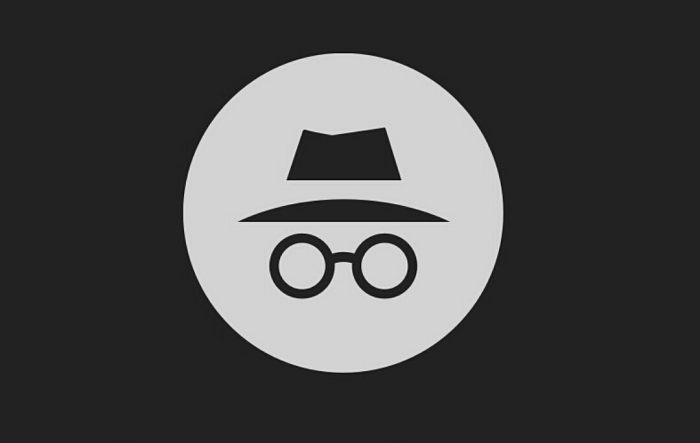 Perhaps it is the “spy in a fedora” icon that Google uses for incognito mode leads some to this mistaken conclusion, but it does absolutely nothing to keep your ISP or employer from seeing exactly what you are doing online, and this mistake could potentially lead to some embarrassing conversations at the office." This doesn't mean Incognito Mode is useless. It's helpful to keep your browser history clean, or to prevent other sites (such as Facebook) from tracking your behavior. Also, when browsing, you want to remember to stay safe and avoid malicious websites or emails that can compromise not only your browsing data, but all your personal data as well. Which by the way, Incognito Mode won't protect you from anything. It's merely a setting in your browser.